The benefits of our Salt Water Pool. The best Concept 2 ‘Damper’ setting. Is Rowing the most effective full body workout? Are you doing push ups correctly? 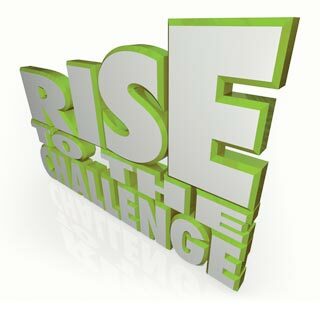 Motivation – knowledge – challenge! This July we are staring our monthly series of ‘Member Challenges’. Put together by the team these challenges are designed to help keep you motivated during the winter months, build some skills and educate you on the benefits of the particular exercises we’ve selected each month.